NADH is a naturally occurring coenzyme that is present in every living cell and is involved in cellular energy production. NADH is also known as coenzyme 1 and is a powerful antioxidant. NADH is a very unstable substance that is extremely sensitive to light and oxygen. Until recently, NADH was stabilized with a coating in tablet form. 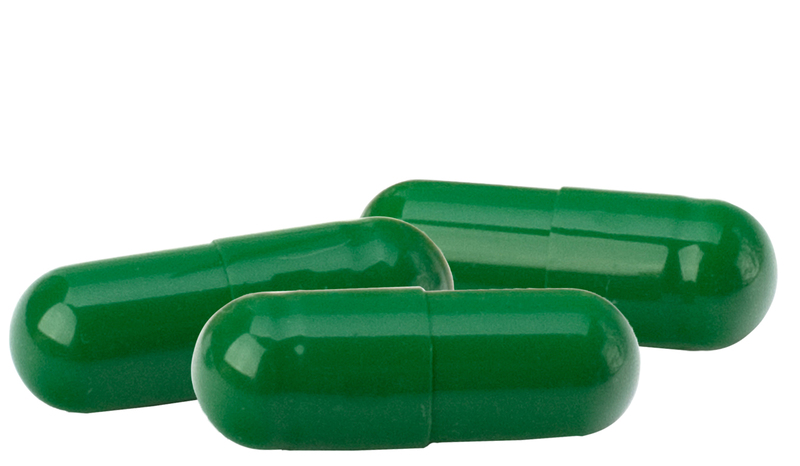 A new, patented production process involving micro-encapsulation with chlorophyll makes NADH available for incorporation in vegetable capsules.